Highlight: Jetting out to India and Bangladesh for exclusive performances. 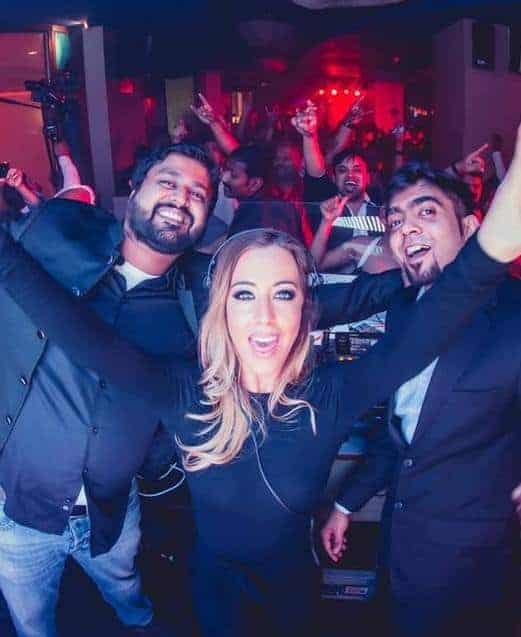 Chloe Bodimeade AKA DJ Chloe B is the beautiful British DJ and Model who has graced the pages of Fastcar magazine, Zoo and Nuts to name a few. 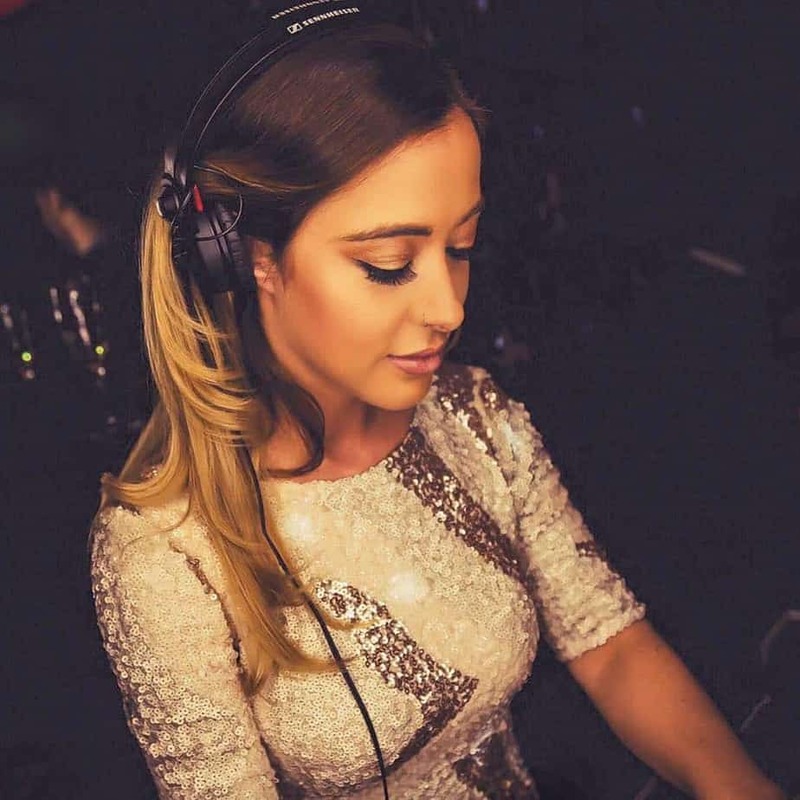 In addition to current and past appearances – and residencies for – clubs in London, Bristol and Bath, Chloe has been lucky enough to take her mixing global with appearances including: Alexis Club – Jakarta – Jan 2015; Sisu Boutique hotel – Marbella – June 2015 to September 2015; Cavalli Club – Marbella – June 2015 to Septemeber 2015; Malioboro hotel and club – Jakarta – October 2015; Velvet Hypnotize – Bali – November 2015; Vivante by Taj Ice bar – Bangalore India – December 2015. Check out Chloe’s fantastic DJ mixes below.